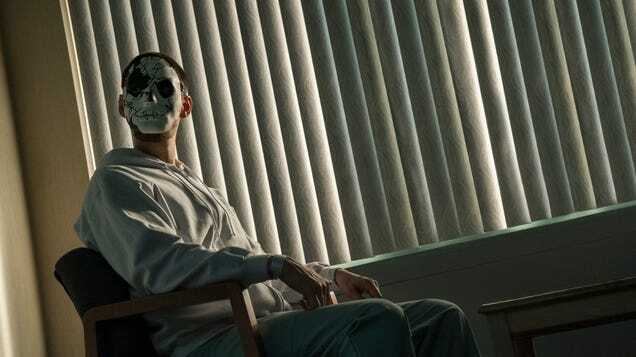 Frank Castle thought he was out of the game, but a dangerous new threat has drawn him back in. 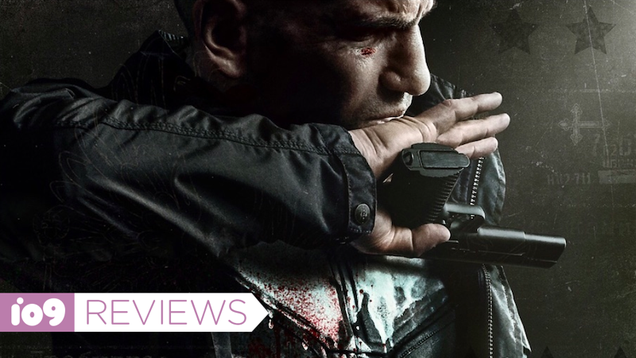 The latest look at Netflix’s next (and possibly final) season of The Punisher centers around Frank’s reluctance to get back into the fight…but unfortunately, this one is too personal for him to stay out. 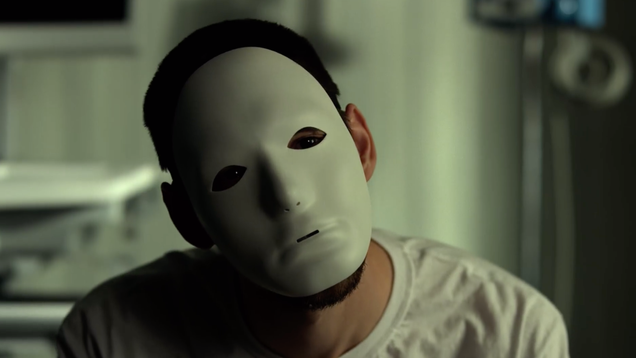 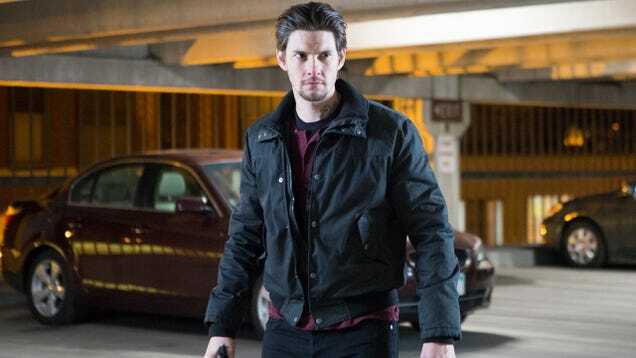 The moment Ben Barnes stepped on screen as Billy Russo in Netflix’s The Punisher, comic fans realized that it was only a matter of time before he ended up becoming one of the antihero’s most well-known nemeses, the villain known as Jigsaw.